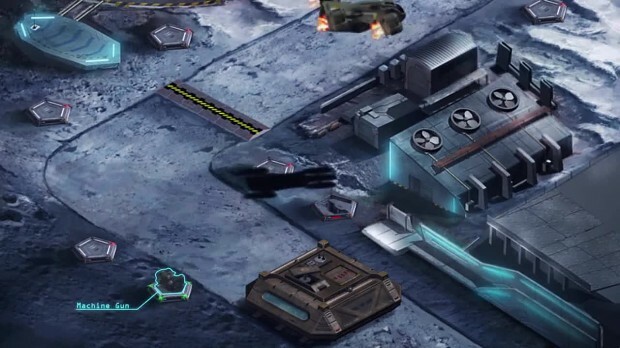 2112TD is a sci-fi tower defence game for Android and iOS combining both classic tower defence and real time strategy features. Set 100 years in the future, battle inter-dimensional hell spawn across the solar system and defend Humanity from complete annihilation. 2112TD is a sci-fi tower defence game for Android and iOS combining both classic tower defence and real time strategy features. Set 100 years in the future, battle inter-dimensional hell spawn across the solar system and defend Earth's colonies from complete annihilation. 2112TD is being developed as a true indie title with no investment or financial backing. United under the banner of Refinery Productions the eight sci-fi geeks are driven by an intense need for endless virtual slaughter.